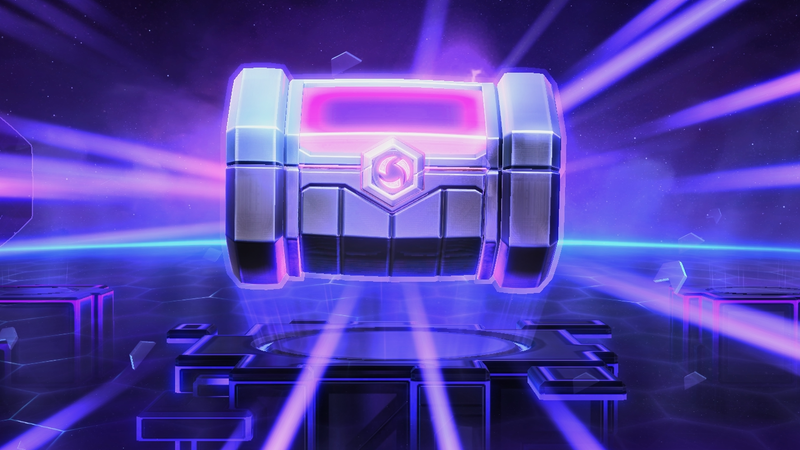 Heroes of the Storm is ditching paid loot boxes. Announced in yesterday’s patch notes for the latest update, starting March 25, players will no longer be able to use Gems, the game’s premium currency, to buy loot chests. Instead, they’ll have to either earn them by playing or spending currency earned in-game.